Looking to attend college but don’t know how to pay for tuition? 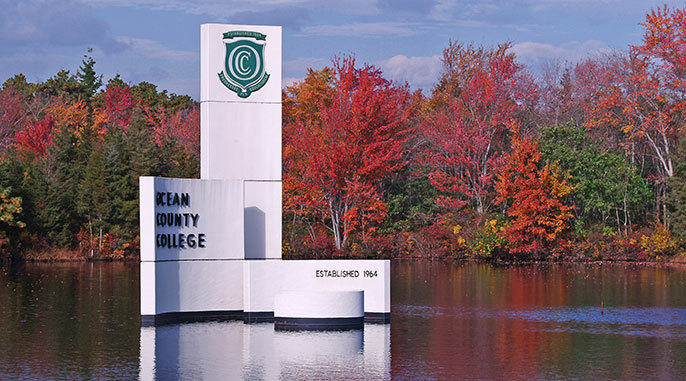 Ocean County College is offering its O.P.E.N. Workshops (Opening Pathways to Education Now) series in the coming months that will help students and parents review their financial aid status. Workshops are held on selected Saturdays from 10 a.m. to 12 noon in Room 203 and Room 205, Technology Building (Building 25), Main Campus, Toms River. Admission is free and open to the public, but eating is limited and registration is required. The program will be held March 19; April 2 and April 16; May 14; June 11; July 16; October 22; and November 12. The O.P.E.N. program is an initiative that seeks to increase awareness of the affordability of obtaining a post-secondary education. Sessions are designed to assist parents and students in completing the FAFSA application and discuss the basic concepts of financial aid including cost of attendance, estimated family contribution, and the differences between loans and grants. Attendees should bring their 2015 Federal Tax Returns (call for alternate document options) and W-2s for student and parents (if applicable) and all accompanying schedules. Those interested in attending can RSVP online at go.ocean.edu/events. 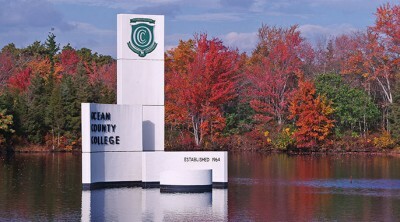 For more information, call the Ocean County College Financial Aid Office at 732-255-0310, ext. 2019.